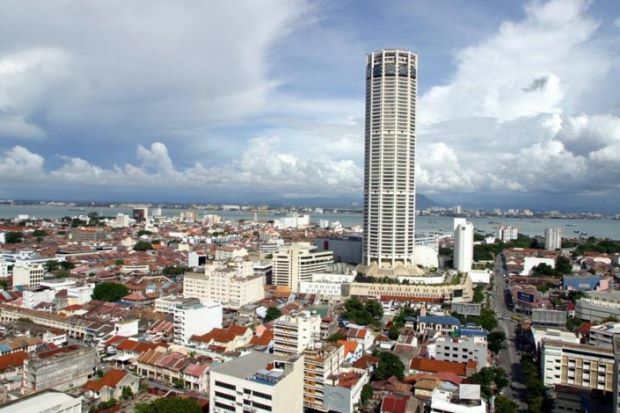 The state government has increased the minimum price for foreign purchases of landed properties on Penang island from RM2mil to RM3mil. State Housing Committee chairman Jagdeep Singh Deo said the increase was to protect the interest of locals due to the depreciation of the ringgit. “The state government feels that the serious depreciation of the ringgit since last year gives the justification for the state to increase the minimum price,” he told a press conference in Komtar yesterday. Jagdeep said that the state government would continue to ensure sufficient supply of affordable homes priced between RM42,000 and RM300,000. He said 65,796 units were either being built or had been built since 2008. On the minimum price limit for foreign purchases of stratified properties on the island, he said it remained at RM1mil. He added that the state government disagreed with the suggestion by the Real Estate and Housing Developers Association (Rehda) Penang branch to revise the price to RM800,000. “However, we agreed to lower the approval fee of 3% to 1.5% for stratified properties on the island that cost between RM1mil and RM1.5mil. “The state’s approval fee of 3% is maintained for stratified properties which exceed RM1.5mil,” he said.